For a ballplayer, there are certain times in your career that you are part of history and don’t even know it. That’s what happened to me on April 12, 1975. 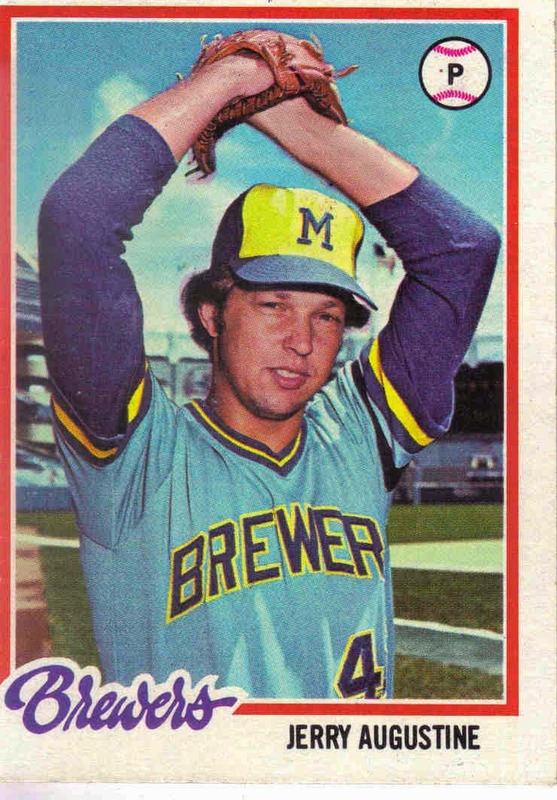 I was the starting pitcher for the Cleveland Indians and we were playing the Brewers in Milwaukee – the first game of the season for me. I gave up four runs in the first inning, and after Robin Yount led off the second with a homer, followed by a walk to Bob Coluccio, Frank Robinson took me out. Jim Kern and Dave LaRoche pitched well in relief. In the bottom of the seventh, with one out and runners on first and third, Frank brought in a rookie pitcher named Dennis Eckersley to make his MLB debut. Eck walked Don Money to load the bases, then proceeded to get Sixto Lezcano and Charlie Moore out. Eck pitched the eighth, gave up a leadoff hit to Pedro Garcia. 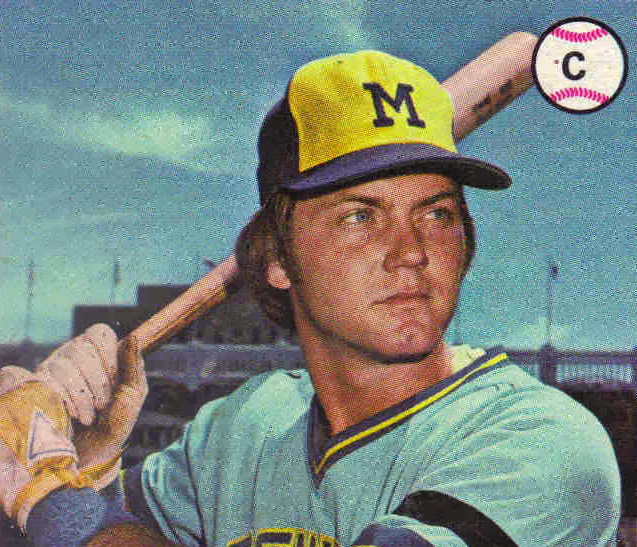 Then he struck out Yount, followed by outs for Mike Hegan and John Briggs. 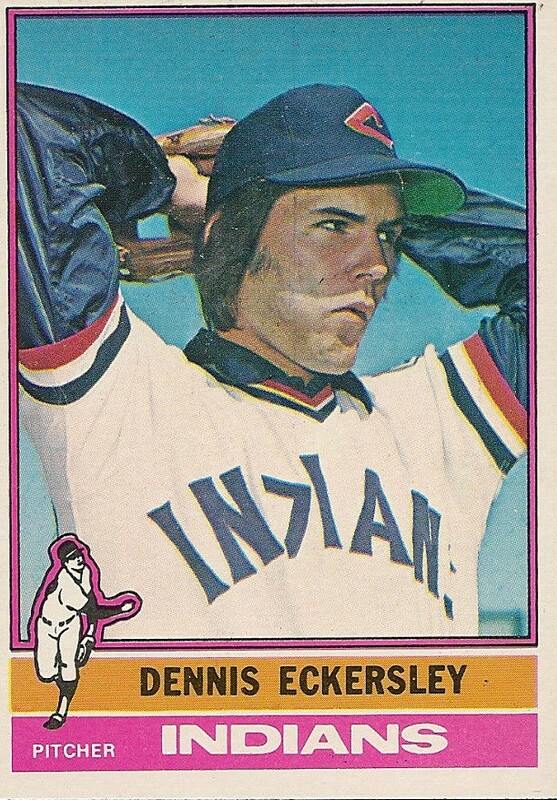 The Tribe lost the game 6-5, but Eck’s major league debut was outstanding.